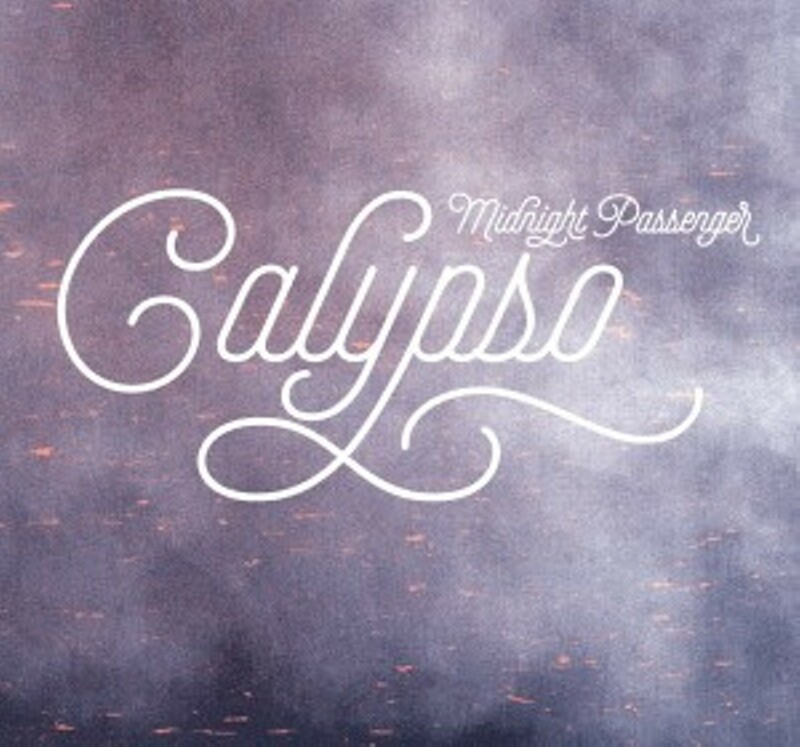 Recorded over the past year by local hero Jim Stewart at Lava Room, Whiteout Audio and Jim Stewart Studios, Midnight Passenger’s new album Calypso, the long-awaited follow-up to its 2011 debut EP, sounds like a throwback to ’90s bands such as Semisonic, Live and Guster. 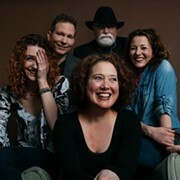 The tunes here tend toward the mellow side of things, but the music becomes more engaging when the group turns up the distortion in songs such as “Radiating,” “Wading” and “NGTMR,” the latter of which features bellowing vocals and an escalating tempo that turns it into a veritable anthem. The same goes for “Wolfs Den,” which sounds like a cross between U2 and My Morning Jacket. Album opener “Bones” is an earnest, mid-tempo rocker and would make a great single. These guys have been playing the indie circuit in town, but the music here has crossover potential, assuming AAA radio stations are adventurous to play something that just doesn't sound like Mumford & Sons. 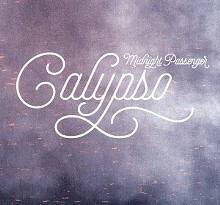 Midnight Passenger performs with Corduroy Season and Nights at 8:30 p.m. on Saturday, May 2, at Mahall's.